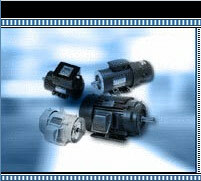 Fasco is one of the most trusted brands in the electric motor industry. From fractional horsepower motors to blowers, Fasco has been improving their products for over a century. Thanks to constant research and development, Fasco has developed and launched unique electric motors that are always at the forefront of technology. Most Fasco motors have been developed for specific requirements and in relation to the fluctuations of the industry. 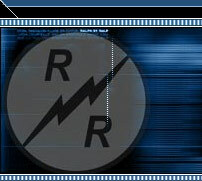 R&R Motors and Parts retails Fasco motors because of their reputation, their durability and their overall quality. Our experts have tried and tested this brand and can assure you it’s among the best in the business. 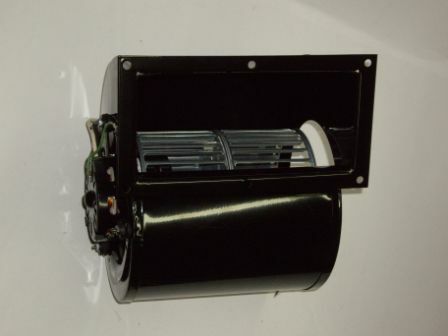 We offer original Fasco motors and blowers as well as replacement parts. Our replacement products equal the original equipment in quality and durability. We have a large selection of parts and motors in stock; to learn which ones we carry, please contact our office.